Commercial energy producers are complaining about a recent change in New Hampshire’s net metering law that limits their ability to take advantage of a program meant for home owners. Net metering gives homeowners the ability to sell extra electricity produced by rooftop solar panels back to the grid at high rates. 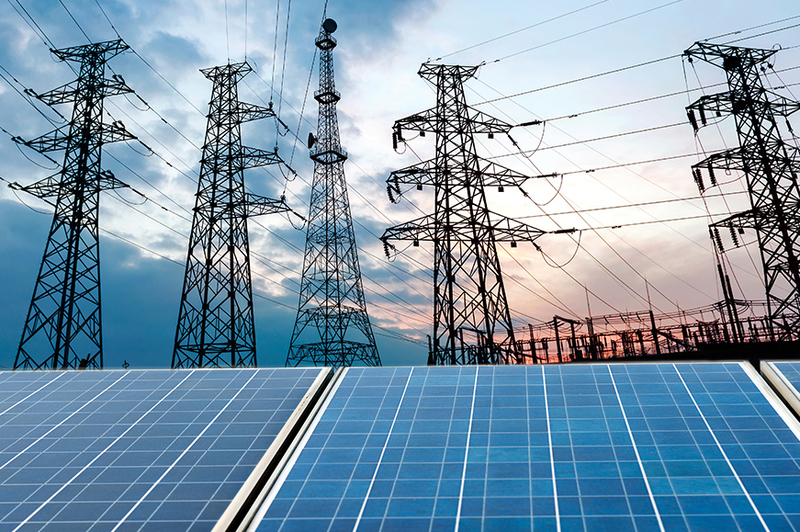 The policy shifts the cost of grid maintenance to non-solar users and allowing commercial producers to sell electricity at these high rates instead of wholesale rates paid to other commercial producers is unfair to ratepayers and net-metering users. 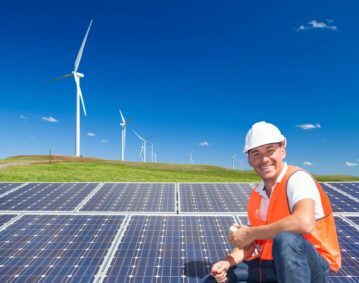 In response to the August 22 Letter from Tony Guinta and the August 23 article by Thomas Caldwell on Net Metering: Governor’s veto, as a 5 MW power plant (Solar, Hydro or BioMass) is not a residential installation, but a commercial energy producer, and as such should be paid the same rates as any other commercial energy producers. The 1 MW limit was established to allow home owners and small business owners to offset the high cost of Electricity in this state, not to make a for-profit electricity generator company cash at the expense of the rest of the rate payers. Land required per MW is approx 5 acres (setbacks excluded). So a 5 MW system would require 25-30 acres of land. The Bill Sponsors — Bob Giuda and Kevin Avard — advocate for the override of the Veto. If the bill sponsors wanted to use the bill for the benefit of the Biomass Industry they should not have tied it to the Net Metering bill … these are two separate issues. The Net Metering restrictions in place keep large commercial solar and wind farms (by out-of-state firms) from disrupting the landscape. 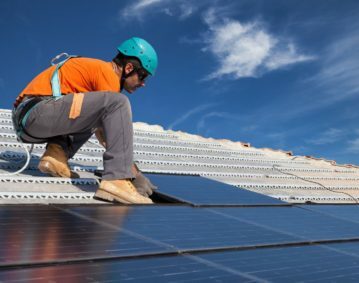 There will be no benefit to the tax payers of NH if the large commercial solar firm come to NH to install systems under subsidies, it make them more money, but does not increase the commercial taxes collected, which is a lose-lose situation for taxpayers. 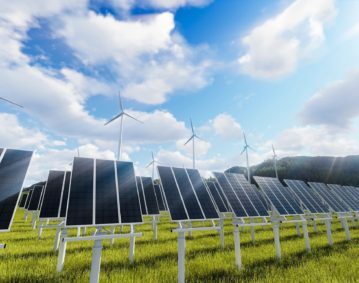 Instead of large power lines, which were successfully fought, along the Northern Pass, you would have eye sore large Solar farms and Wind Turbines all over the state. Most recently, there was a proposal for a 25 MW, 80,000 panel solar system in Sanbornton on private land in a rural-residential area by a Colorado firm, that would have been put on old farm fields and woodlands. The proposal would have clear-cut 50 acres of forest in the forest conservation district of the town. These are the types of projects that will flood into NH by out-of-state firms that want to reap the benefit of the subsidies without any benefit to the taxpayers. That same Sanbornton project would have been on land owned by Mr. Guinta and his family. Thus, he has a slight conflict of interest beyond his push for the “veto override” for just the City of Franklin’s growth. We all support the use of Solar and Wind projects. These commercial entities should be encouraged to come to NH, but not subsidized by the taxpayers. Let the commercial firms, large and small, in-state and out-of-state, pay their fare share to the tax base. Save the subsidies for the local homeowners that put solar panels on the rooftops, like the subsidies were meant for. Keep the VETO in place!